1868 — Variations in Blue and Green. Oil on Millboard. Symbolism style. 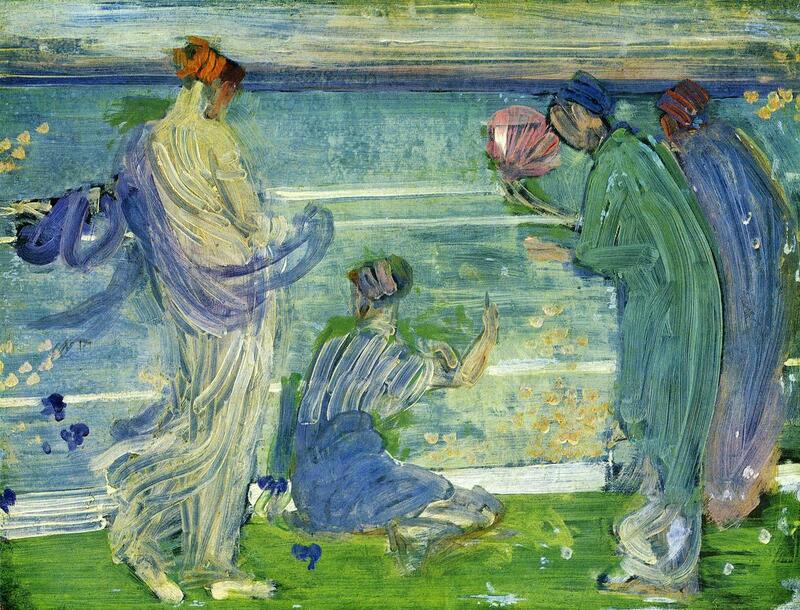 James McNeill Whistler (1834-1903). Freer Gallery of Art, Washington DC, USA.